Soak siru paruppu in water for 20 mins. Pressure cook siru paruppu with 1/2 cup water for 2-3 whistles. Heat milk in a vessel. Add cooked siru paruppu to it. Stir it frequently. Add grated coconut and jaggery. Cook for 2 mins. Add cucumber seeds and nestle milkmaid. Stir it and cook for 5 mins. 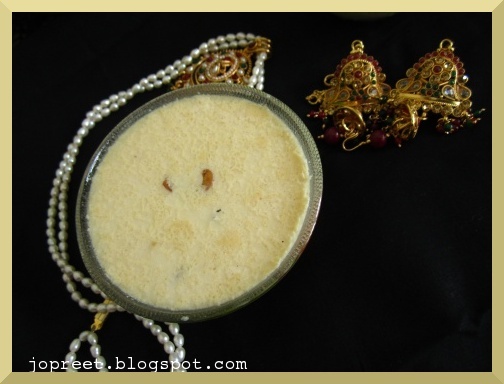 Meanwhile, heat ghee in a kadhai and fry the dry fruits (raisin and cashew). 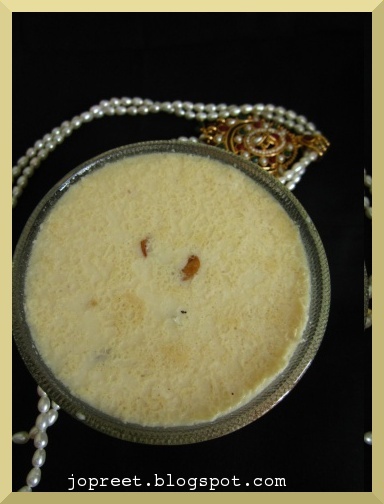 Add it to the payasam. Let it boil and remove from the heat. Serve hot or chilled. 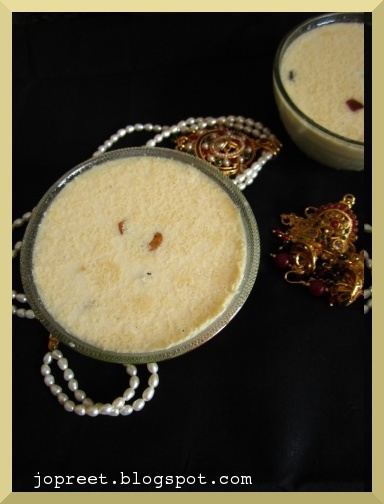 good recipe and nice clicks Preethi. 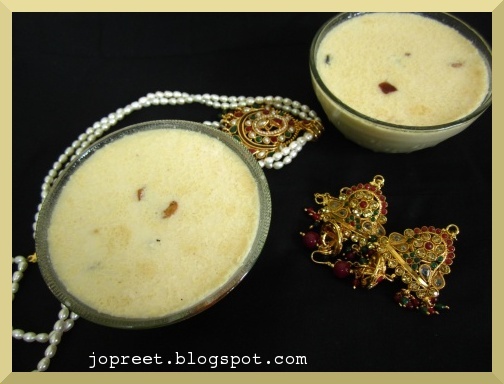 Delicious payasam,I too just posted a payasam recipe..Lovely! Yummy.I too make it,but with slight changes..Worth it ! 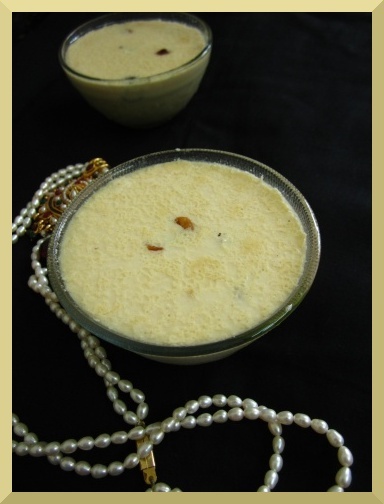 Yummy n delicious payasam…Nice presentation..